The Pannonica Rosé 2016 will be obtainable in the USA from February. This rosé is as light as a rose petal and the perfect accompaniment on a hot summer day. 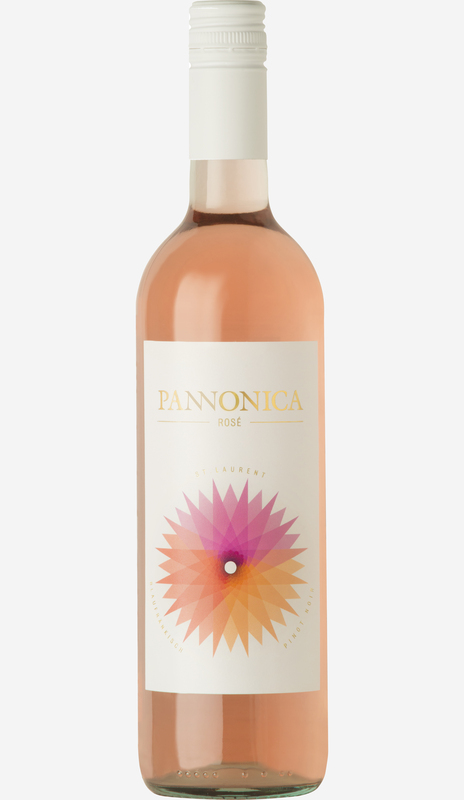 Pannonica Rosé enchants the palate like a precious rose, caresses the spirit and seduces the connoisseur. Its bouquet is bewitching. Its discrete flavors regal. Its vibrant acidity spirited. Its light pink color soft. bounded North and East by the river Danube.